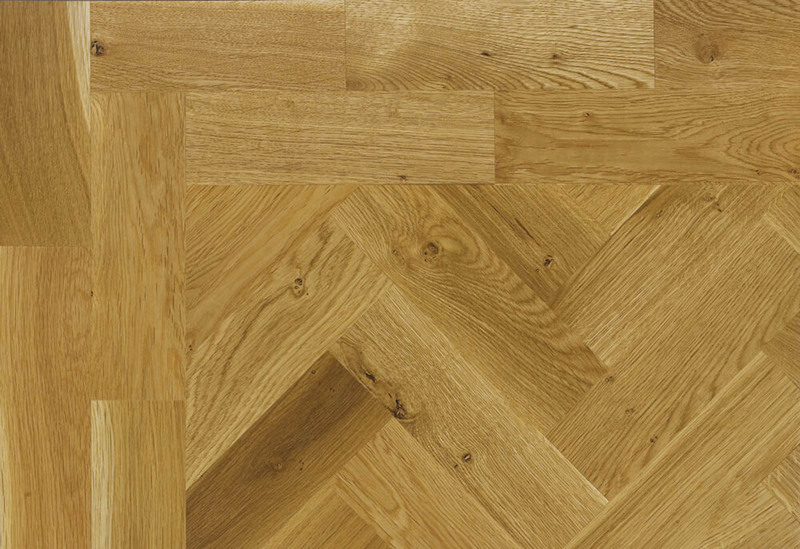 Parquet flooring is going through something of a resurgence at present. Parquet can be seen in various forms in period properties all over the world. It is available in either engineered or solid construction and Prime or Rustic grades. 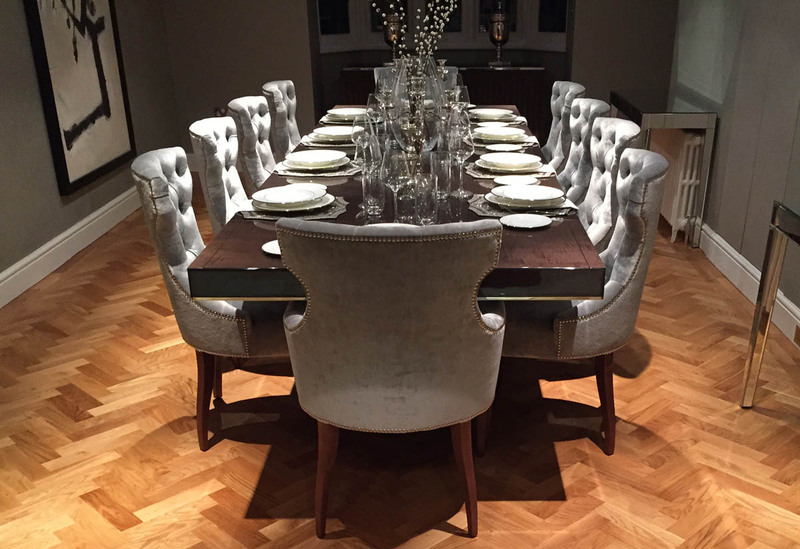 Standard parquet can be laid in a number of patterns such as herringbone, basket weave and brick style. If you require a chevron pattern please call us as we may be able to get it made for you.